Being open all year round makes Cresthill Resort unique. We have a great spring with early season mountain biking and fishing openers, summer is jam packed and always huming, the fall season is wonderfully accented by mother nature’s tapestry of color and winter is world class! A group trail ride is a great way to spend part of a day in the spring, summer or fall! 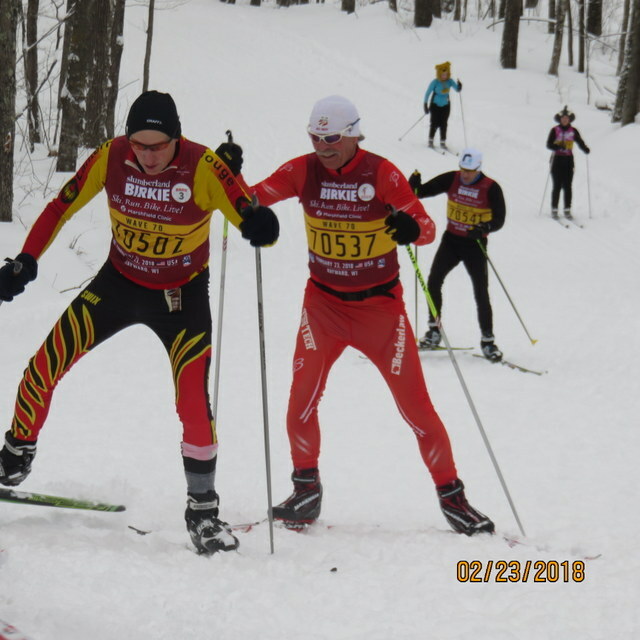 Cross Country Skiing is one of the focal points of the winter season. 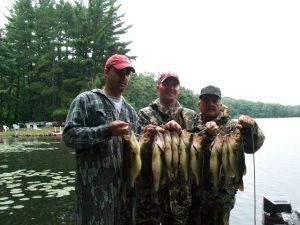 Bass, Musky, and Walleye abound on the five connected lakes at Cresthill! Spring, summer, fall and winter are all great times to come and fish……. Summertime at Cresthill Resort is filled with outdoor activity. 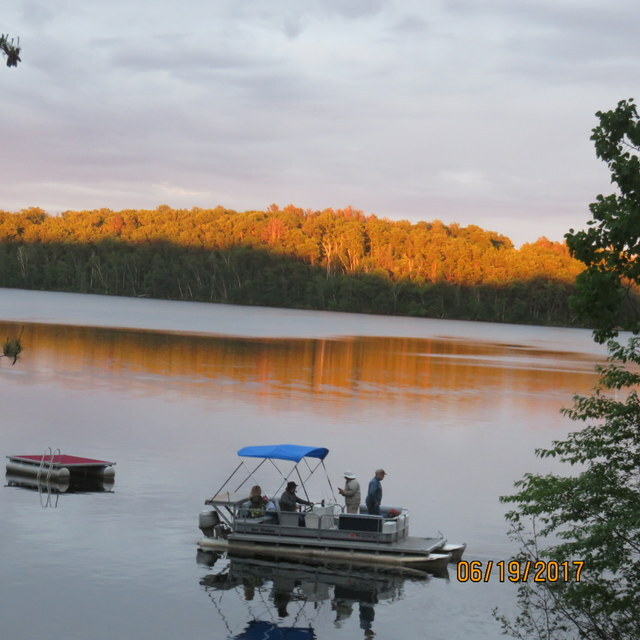 Exploring the six connected lakes on the Tiger Cat Flowage by kayak is a great way to spend a day. Then again, a lazy afternoon on the waterfront at the resort has it’s allure as well..
Whatever your idea of fun in the sun is chances are you can do it at Cresthill! Cresthill has kayaks, stand up paddle boards, paddle boats, fishing boats with motors, pontoon boat, canoes and a swimming raft for use by guests. Fall definitely shows its colors at Cresthill Resort. 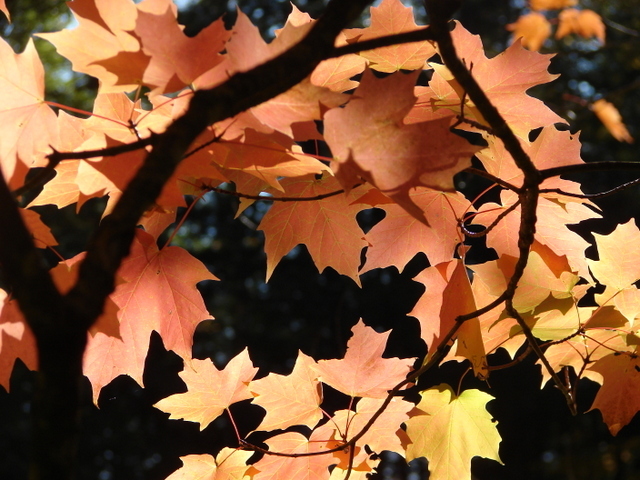 The fall season is truly spectacular at Cresthill Resort. 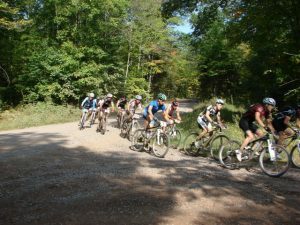 Give us a call and spend some time with us mountain biking on hundreds of miles of awesome Chequamegon National Forest trail only minutes away (you can ride to the trails). 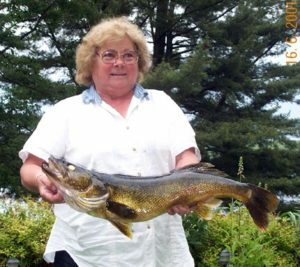 Or grab your musky rod and warm up your casting muscles – the muskies bite best in the fall! And for you hunters the small game, deer and bear are all moving (must be nervous!). We have excellent local knowledge in all of these endeavors so send us an email and we’ll get in touch. Trail riding is great in the fall. The foliage is spectacular while the underbrush and bugs are at a minimum. The trails are just waiting! Winter has many options at Cresthill Resort. 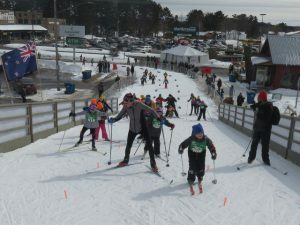 Whether you enjoy quiet backcountry skiing or competitive racing, you can find your pace this winter at Cresthill Resort. 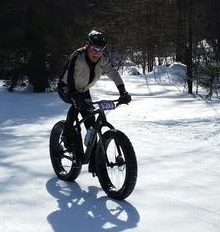 Snowshoe, hike, cross country ski, fat bike, ice fish or just sit in our great sauna (between dips in the icehole!). Winter really is world class in and around the Hayward / Cable area and Cresthill Resort. Snow shoes are a popular way to explore the winter wonderland. Great for easy hikes, or add a pair of poles and get an excellent workout!